Home Drinks Energy Drink What makes the new Red Bull Plus unique? Red Bull Plus with Vitamin B5, B6 and B12 has been launched in Singapore. 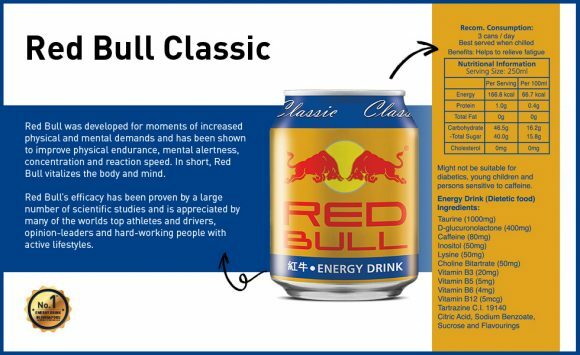 The new energy drink claims to “boost energy levels and support immunity and mental function.” But what is the difference between the new Red Bull Plus and Red Bull Classic? 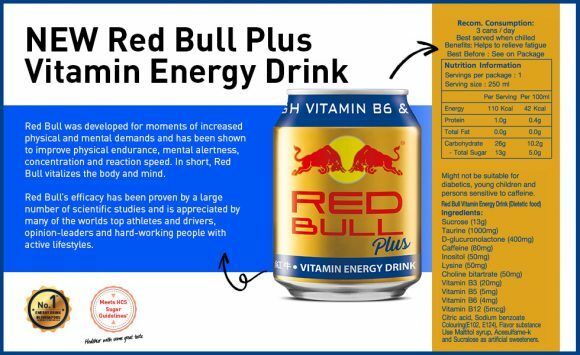 Both Red Bulls have the same amount of Vitamin B5, B6 and B12. The real difference lies in the amount of sugar. 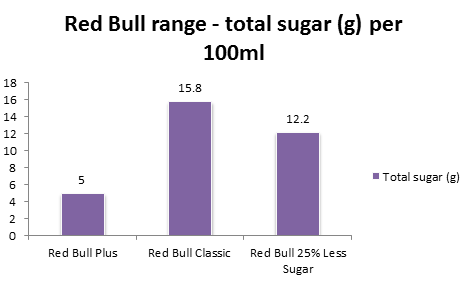 Essentially, Red Bull Plus contains the lowest sugar in the Red Bull range.